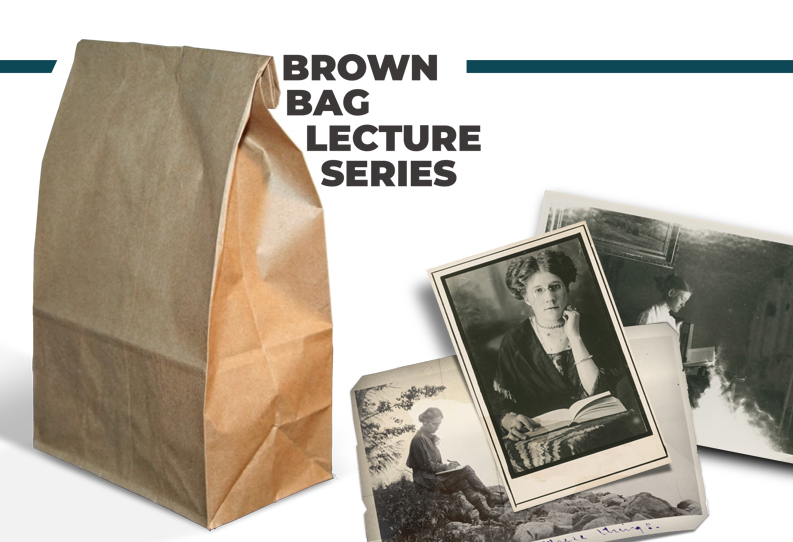 Brown Bag Lecture: Can Fiction Teach Facts? Armed with a Master of Historical Studies degree from Nebraska Wesleyan, award-winning Nebraska author Stephanie Grace Whitson's career spans over two decades and has produced twenty-two full length historical novels, three historical novellas, and numerous non-fiction works. She will call on her experience as both a novelist and historian to discuss the advantages and inherent dangers of using historical fiction as a basis for teaching and learning history.